It’s never been easier to ensure your home is safe and secure. Our locksmith services are on hand whether you are locked out of your house or simply just need the locks changed. Ensure you get the right fit for your property. 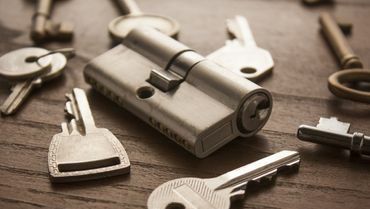 We provide high-quality key cutting services to make sure you are never left locked out of your home. 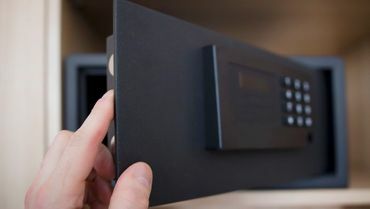 Protect valuables in your home. We stock security safes. Take a look at our testimonials to see why we should be your first choice for locksmith services. Call our locksmiths, in North London, for more information on our lock replacements. 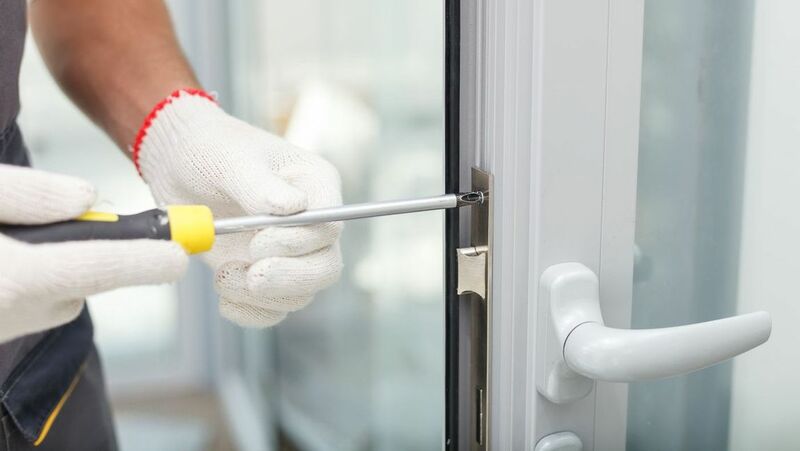 A To Zee Lock & Key, based in North London is a team of master locksmiths who provide you with reliable lock replacements, ensuring you are never left locked out. Established in 1995, our locksmiths provide reliable services on our own premises to give you peace of mind. 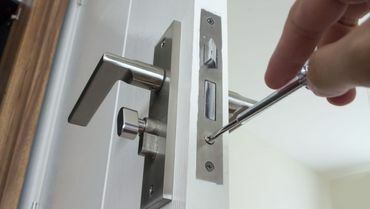 We have built up a reputation in the local area for providing quality work and pride ourselves on offering fast, friendly, and honest locksmith services. Count on us for safe insurance work from hardworking experts for domestic and commercial customers. Request an estimate from A To Zee Lock & Key for high-quality lock replacements.